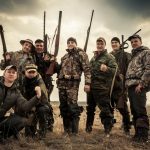 If you’re an avid and inveterate hunter, you eagerly look forward to your next hunting trip, optimistic that it’ll be another fun-filled and exciting expedition. However, your excitement could soon turn into an unfortunate incident or disaster if you do not take specific precautions beforehand. 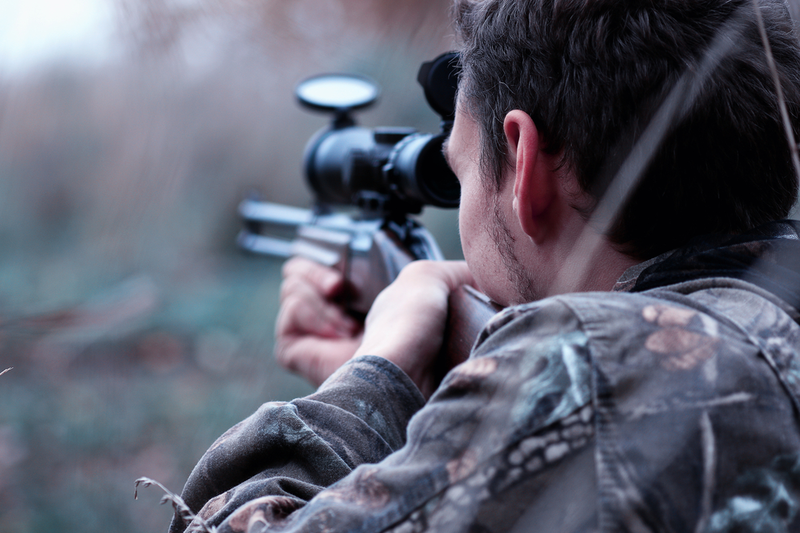 What is the most important preventative or safety measure that you should take before you can embark on a hunt? Or, to put it specifically, what is the best prevention against careless behavior when hunting? For a start, you must never forget the fact that you’re carrying loaded firearms, and accordingly ensure that their safety catches or integral locking mechanisms are on. Nevertheless, prevention is always better than cure-you can steer clear of the possibility of a mishap if you do not load the gun while you’re carrying it. Not heeding the rules of firearm safety: Regardless of the type of firearm or firearms you own, each one contains a manual that details the safety rules you must abide by for safe handling of the gun. 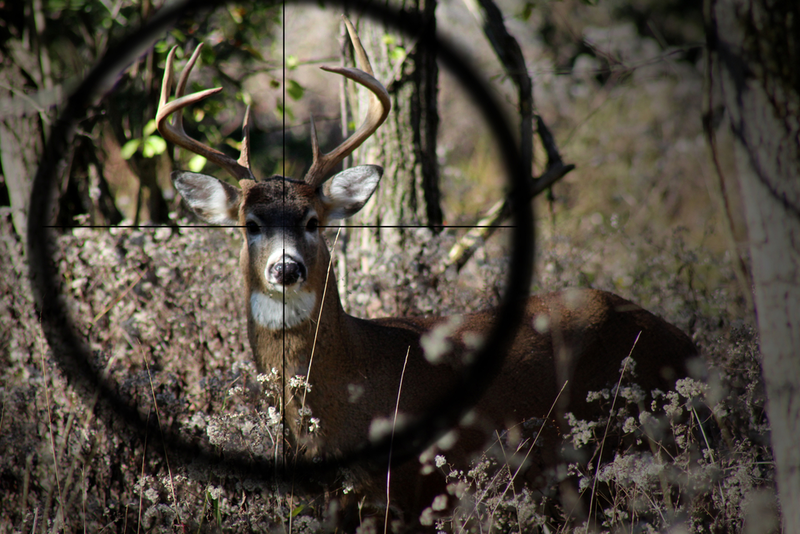 Errors of judgment: This is the most common error that majority of hunters make, including even the seasoned ones. An error of judgment happens when you misconstrue an entity or individual for a quarry. More often, hunters just fire a shot without first ensuring whether the target is their intended game or not. This kind of careless action usually results from a sudden surge of excitement where the shooter somehow fails to apply his reasoning. Mishaps arising from non-maintenance of firearms: A gun or rifle, like all other machines or tools, can become worn out or dysfunctional from normal aging or wear and tear. So, if you do not maintain your firearms, there is always the risk of the same malfunctioning, eventually resulting in accidents that could have been easily avoided. Insufficient practice: Needless to say you’ll need to practice on a regular basis to keep your shooting skills intact. Target practicing with your gun routinely will enable you to use the weapon effectively during actual (hunting situations). On the other hand, avoiding or shunning practice would inevitably result in wanton mistakes. Always treat or consider your weapon as loaded: Forewarned is forearmed. If you know well in advance whether your rifle is loaded or not, you’ll be saving yourself a lot of trouble when you in fact get ready to shoot. One practical way of keeping yourself out of the harm’s way is to regard your weapon as loaded at all times. Make sure the gun muzzle is not pointing in a direction that could be risky: More often than not, misfires and accidental firings occur when the front end of the gun barrel is pointed towards the hunter or towards directions generally considered unsafe. You need to make yourself familiar with the ways of muzzle control and keep rehearsing on how to control the same. 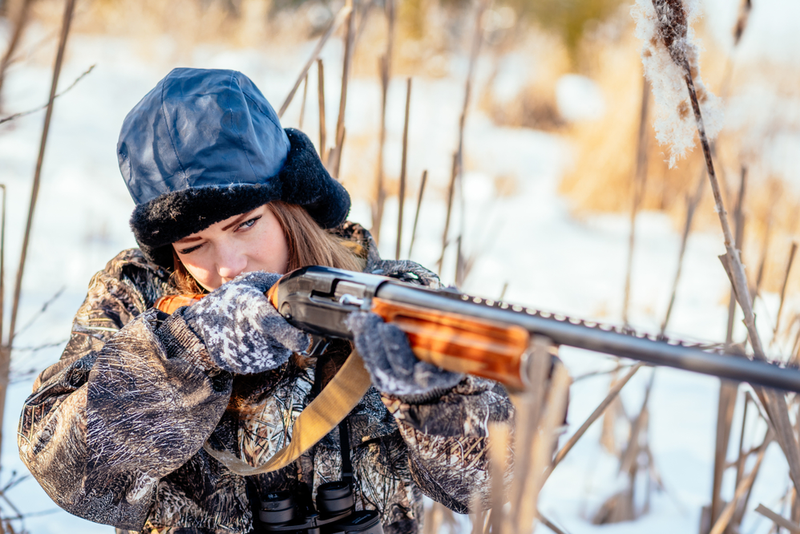 Control the urge to touch the trigger guard now and then: If you’re an experienced hunter or shooter, you’ll be aware that you’ve to keep your fingers off the trigger. It is only when you espy a potential target that you prepare to put your fingers on the trigger guard. It goes without saying that you do not at all need to place fingers on the trigger if it is not necessary. 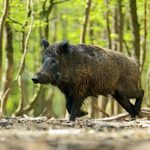 Learn to control sudden urges or impulses: You can easily get carried away while you’re out on a game hunting trip, especially if you’re inexperienced. Nevertheless, you should never lose sight of the fact that impulsiveness and sudden excitement could prove to be risky or hazardous, endangering not only your life but also of other hunters or persons in the firing zone. You should learn to have a tight leash on your feelings as well as keep yourself calm and cool which in turn will prevent needless catastrophes. Always keep within your shooting zone: If you wish to avert casualties, you should always stick to this golden rule-never ever shoot outside your range of fire. Your zone of fire usually spans in a 45˚ arc at the front. Outside and beyond this zone, visibility is very poor. Also be in the know that as you turn, move forward or backwards from your original position, the firing zone alters accordingly. 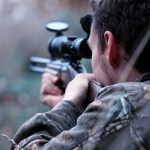 Shoot or get ready to fire only when the target comes into view: It is plain common sense that you must never put your fingers on the trigger if the roe deer or warthog is not in your viewing range. For getting a perfect shot, you should first make sure that you’re able to see the game clearly either with your naked eyes or via the riflescope. Never try to take a shot at the target if the same is not clearly visible. Keep practicing on a consistent basis: To play a game of tennis or a round of golf like a pro, you need to practice for hours on a daily basis. 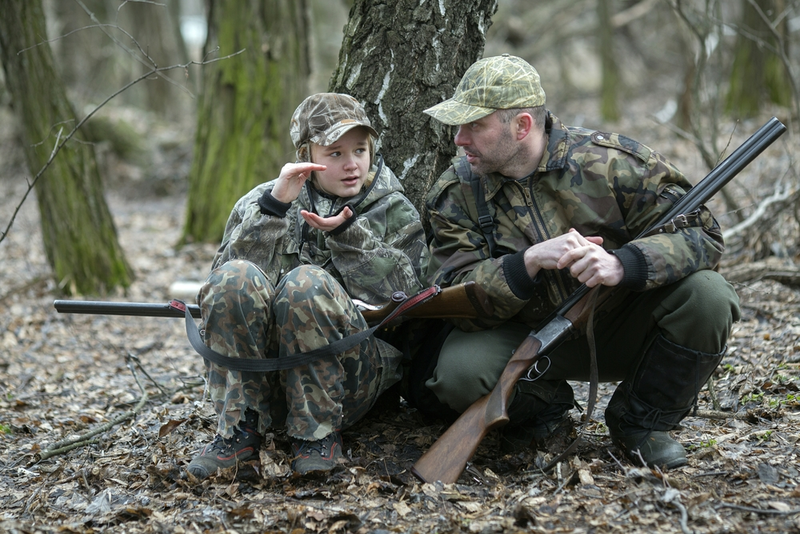 The same goes for hunting if you want to come back home with a kill, every time you go out to hunt, then you’ll have to master the skill of shooting the target and the target only. 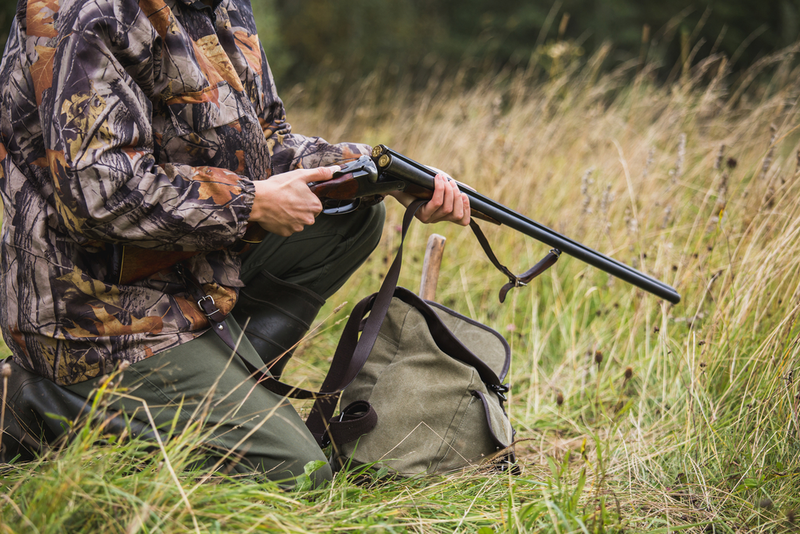 Ensure that the weapon is being carried in a safe manner: Irrespective of whether you venture out solo or as a member of a hunting group you should practice carrying the weapon safely. To ascertain yours as well as everybody else in the group, see to it that the muzzle is facing in a safe and secure direction. Be extremely alert and careful when you’re positioned above the ground: You’ll not always be looking for your target from a ground level. Sometimes, you may have to take aim from an elevated position, like from a tor or a tall tree. Now, there is always the risk of tripping with your firearm from lofty positions that could cause accidents. Take precautionary steps in such situations-like you can go for a ladder stand if you wish to shoot from a higher position. Do not venture out if you’re unwell or sick: You need to be in the pink of your health when you ready up for a hunting outing as the terrain could be challenging. Do not attempt to venture out if you’re not feeling well. 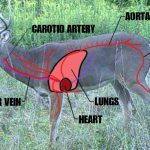 Following the guidelines pertaining to the best prevention against careless behavior when hunting, doesn’t require too much effort. 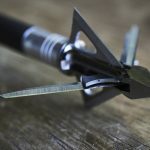 Go through the entire article, and you’ll have a fair idea on how to avert and ward off mishaps during a hunting trip.